The story behind the Bar None Auction name, our Auction Team, Auctioneer Biographies, and more. Your equipment is professionally managed from the word “go” by our team. Click to connect with your Regional Representative. Become a member of the Bar None Auction Team. 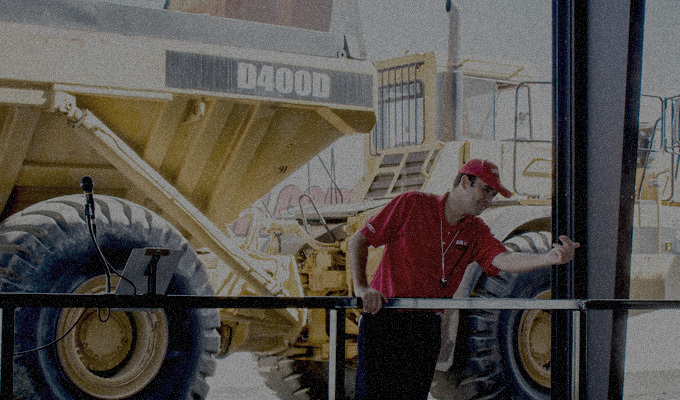 Discover how to work for the world’s premier Heavy Industrial Equipment Auctioneer. The caller makes all the difference: See what makes our auctioneers a cut above the rest.